Welcome to the Amazing Card and Courtesy Graphics website. 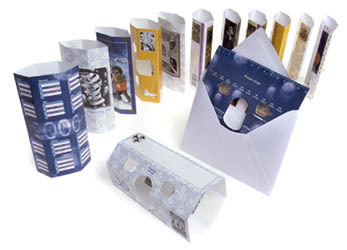 The Amazing Card is a cardboard stereoviewer you can send as a Greeting Card, use as a marketing tool or create a 'Human-in-3D experience' within one minute! This is the most spectacular card you have ever seen! 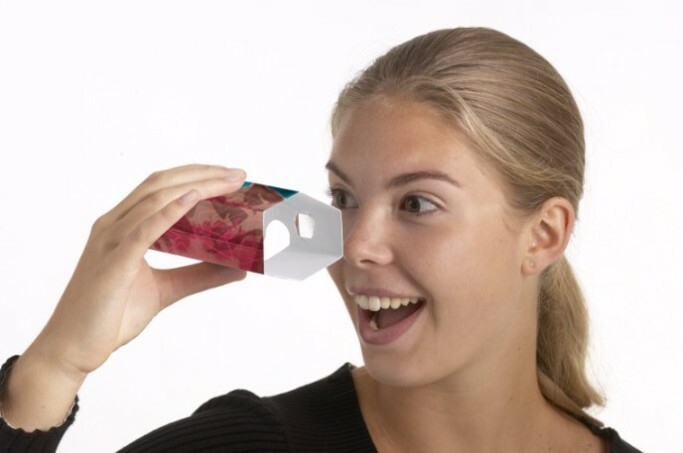 You can send it like an ordinary greeting card, unfold it and it becomes a 3D viewer! The Amazing Card gives fantastic three-dimensional images of the highest standard. This site will give you all the information you need about this outstanding product.